The seventh-grade students shuffled nervously off the buses and onto the campus of Brigham Young University. They had spent weeks preparing for the competition, but, surrounded by high school students from around the state, they were second-guessing their abilities. Once the middle schoolers started speaking Spanish fluently, they gained courage. at the BYU Language Fair against students around the state last month. NOTE: PCEF donors support the Dual-Language Immersion Program. A few minutes after the last bell rings at Treasure Mountain Junior High, you might see students racing radio-controlled cars, solving Rubik's Cubes or making crafts. All of those, and more, are part of Treasure Mountain's after-school program. 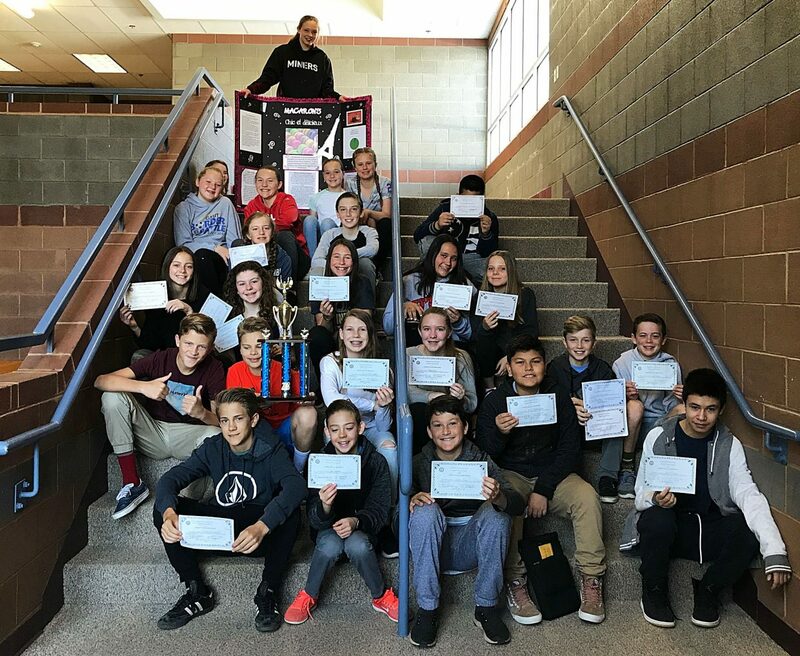 The Mustang After School Academy, or MASA, as it is called, began last school year and already has 11 active clubs, said Amy Jenkins, assistant principal of Treasure Mountain. She said that the clubs allow students to participate in activities that they are interested in while in an informal setting with one of their teachers. NOTE: PCEF donors support the After-School Program at Treasure Mountain Junior High School. In 1987, a cross-country team from McFarland High School in California had an unlikely win at the state championships. Twenty-eight years later, Disney released a film about the team and its story. Soon, two of the runners will be in Park City to speak to students. NOTE: PCEF donors support Latinos in Action and the After School Program, who will visit with speakers from McFarland. 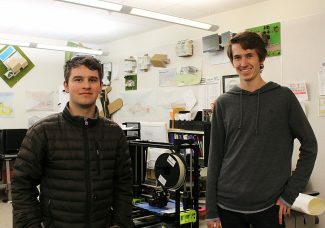 Will Watkins and Graydon Russell spent a couple months working on their individual projects for the Utah Technology Student Association's competition. Then, less than two weeks before the event, they decided to start on another project with student Hunter Way. It earned them second place in the engineering design category. competition last month. They took home second place in engineering design. 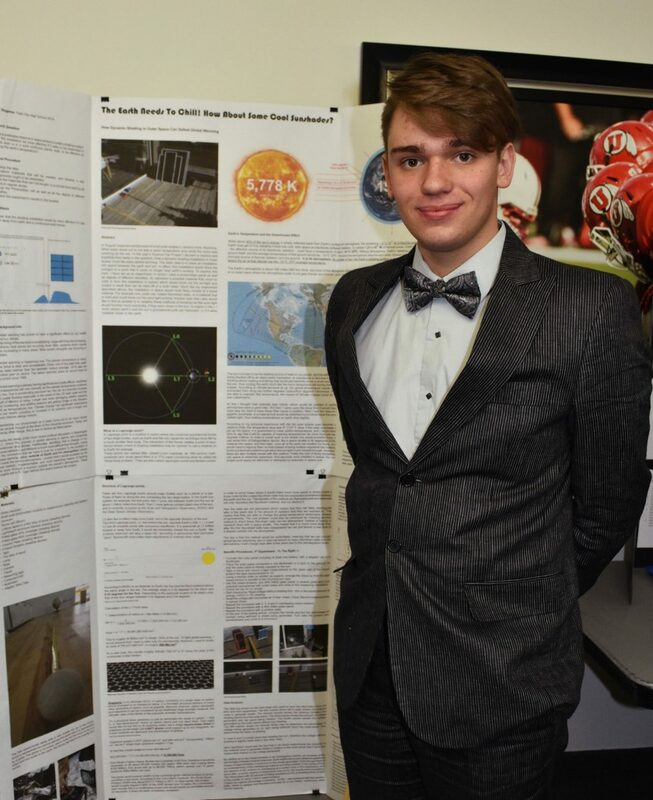 NOTE: PCEF donors support students participating in the Utah Technology Student Association. 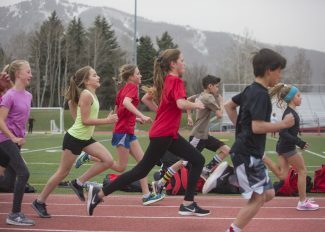 The Park City Running club is training for its first track season, and founder Rachel Taylor said the idea of the relay is looming large in little runners' minds. The club's enthusiasm for passing the baton made adding the ninth annual Running with Ed race, a 38-mile costumed race around Park City, a natural fit among the seven other USA Track and Field races the club will participate in this year. NOTE: Running With Ed is a fund-raising event for PCEF. Max Ward-Nanney watched the award screen, reading each name carefully to see if it was his. He saw the names of those who won honorable mentions, then fourth, then third. When he read the name of the second-place winner, he thought that there must have been a mistake. He could not have won first. But he did. NOTE: PCEF donors support the PCSD Science Fair.